Whether you like them or not, it looks like Plus size wheels are here to stay. 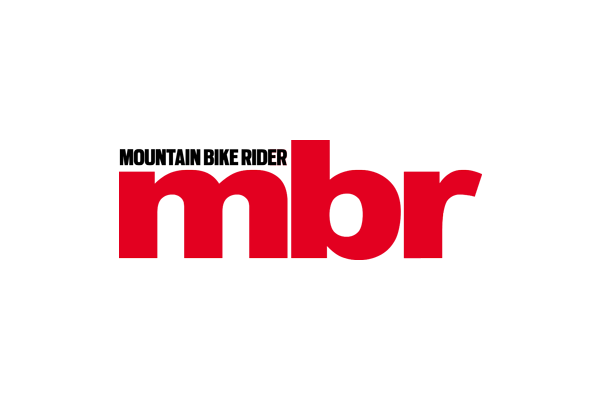 These companies certainly believe so as they have fitted them onto some of their classic bikes. Designed to take a 140-150mm fork: Olly Wilkins’ build uses an X-Fusino Sweep. 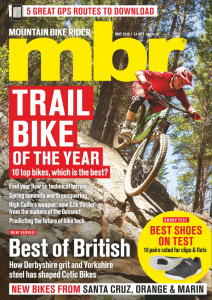 The DMR Trailstar was a bike that defined a generation. It was simple, it was versatile and it was affordable, and during the late Nineties and early Noughties it could be found up and down the land tearing up trails, boosting off dirt jumps and carving up 4X tracks. Now it’s back, with a contemporary twist, but still based on the same mandate of providing hassle-free kicks. Although the new 4130 cro-mo frame is configured around 650b wheels and a 140-150mm fork, it’s compatible with new Plus size tyre options. As standard, it will accept up to 2.8in tyres, and optional Swopout dropouts will let you extend the chainstays by 8mm to accommodate 3.0in rubber. Hell, you could even run 29in wheels if that’s your cup of Earl Grey. Internal cable routing for a 31.6mm dropper post also makes a welcome appearance, as do ISCG05 mounts, a threaded BB shell and a tapered head tube. It’s available in three sizes (S, M, L) and two colours (Stealth Black and Throwback Blue), all for the almost 1997 price of £499.99. Keep an eye out for a First Ride soon. 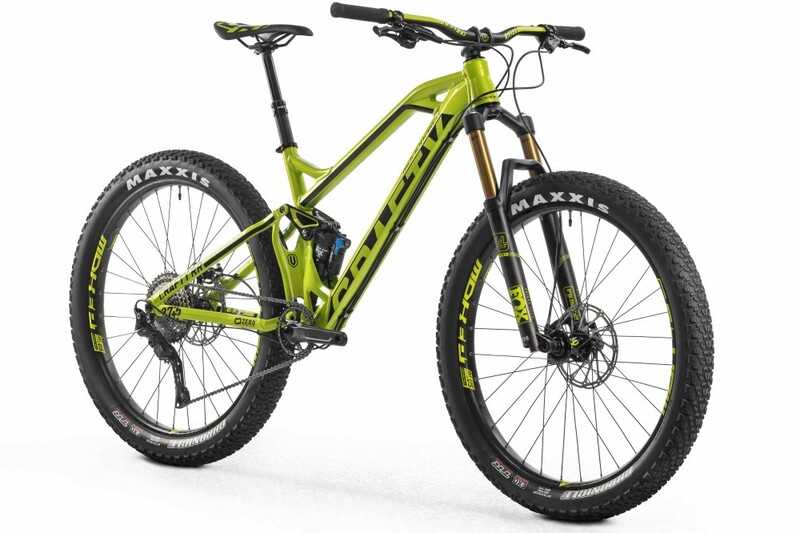 Scott’s full-suspension trail bike is offered in 29in, 650b and 650b Plus versions. 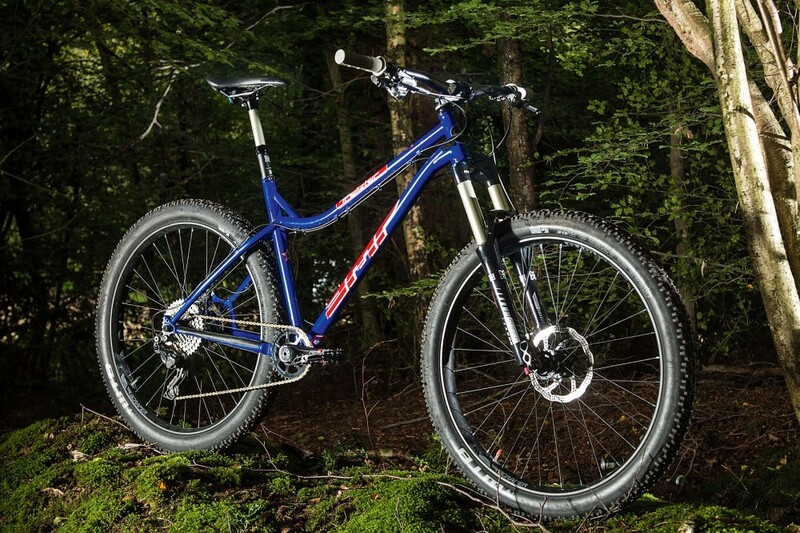 The Plus bikes use the front triangle from the 29er mated to a wider Boost rear end. Travel mirrors the 29er model at 130mm rear, but you get a 140mm-travel fork. Charge has made a wholesale commitment to Plus size wheels for 2016. 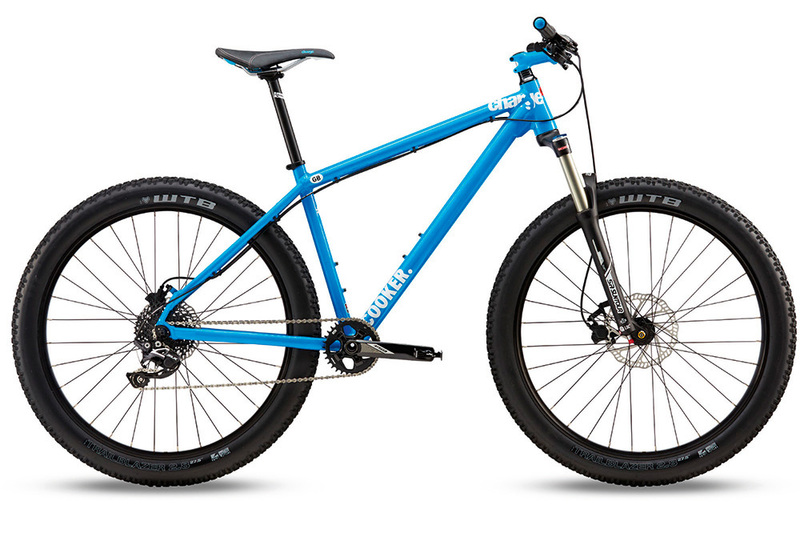 All of its Cooker hardtail range (barring two fat bikes) get 2.8in WTB Trailblazer tyres mated to 40mm wide rims. Only a year old, Mondraker’s Crafty swaps its 29in wheels for 650b Plus in 2016. The 130mm-travel trail bike still gets Mondraker’s pioneering Forward Geometry and Zero suspension design, and two models are available: the R+ and RR+.